Choose Occupational Health will be attending the ‘This is Me in Cumbria’ event for businesses at North Lakes Hotel in Penrith on Thursday 7th February 2019. This is Me is a fantastic campaign which aims to encourage employees to talk about mental health and share their experiences with others in the workplace, ensuring that nobody feels alone. With approximately 1 in 6 people experiencing mental health problems in the workplace, it has never been more important for colleagues to speak to each other and make sure that everybody feels supported. Make sure you come along and visit our stand to learn more about the different ways we can work with your organisation to improve mental health awareness ranging from on-site health promotions to offering support services to employees. 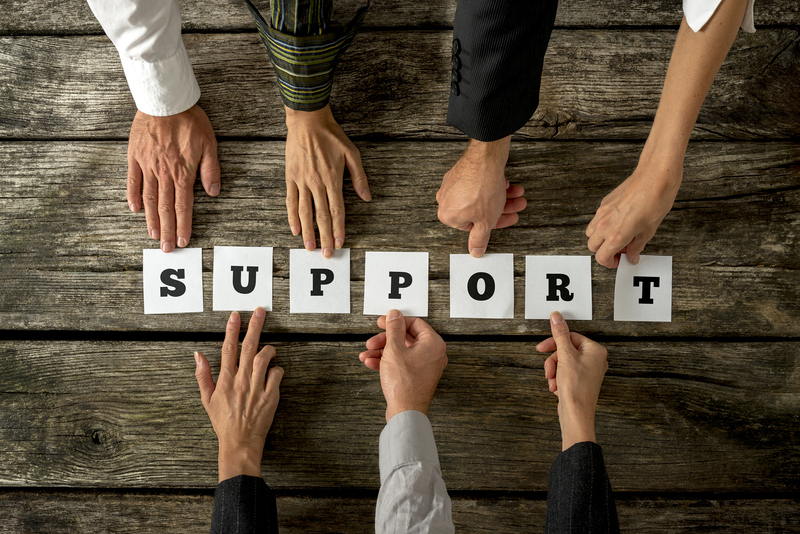 If you aren’t able to make the event and you would like more information on how we can help support your business with mental health awareness, please contact our helpful team on 01228 513687 or office@chooseoh.co.uk who will be able to advise you further! Read more about life in a Cumbrian Occupational Health Organisation in our monthly blogs which can be found on our website and social media pages!